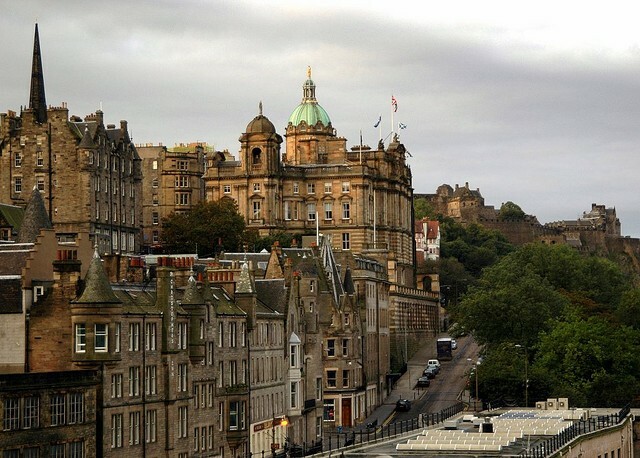 For the latter, ISO 26000 (Social Responsibility) Standards were taken as a starting point and, using a selection of the elements from these Standards, an exploratory application of them was conducted on the University of Edinburgh, as an institutional case. The project partners examined a range of key documents including the University’s current Strategic Plan and recent Annual Reports, and its first ever report on Sustainability and Social Responsibility (2012) and through interviews, focus groups and questionnaire, the views of key internal stakeholders and a small group of key external stakeholders were investigated. The main aims were to review whether ISO 26000 might provide a useful foundation for the benchmarking exercise that is the focus of one of the key work packages of the project (WP 3) and to evaluate the approach to be take to benchmarking, ie a combination of desk research, secondary analysis of existing data and collection of primary data through interviews, focus groups and questionnaire survey. The outcomes from this workshop validated both the approach and the use of ISO 26000 as a foundation for the Draft Benchmark Standards though it was agreed that a number of other sources should be used alongside ISO 26000, including key statements from the EU itself, relevant material from the Council of Europe and from UNESCO. Over the course of the months following the workshop, the Draft Benchmark Standards have been further developed and piloting of them through case-focussed study visits commenced in September 2013.